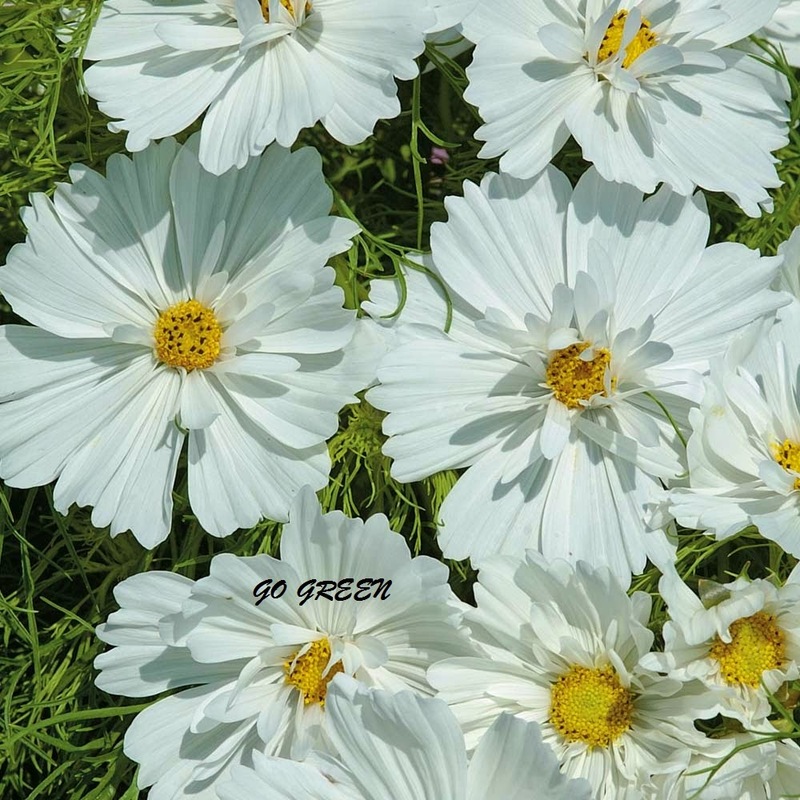 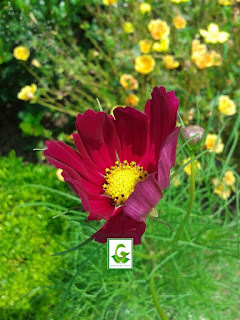 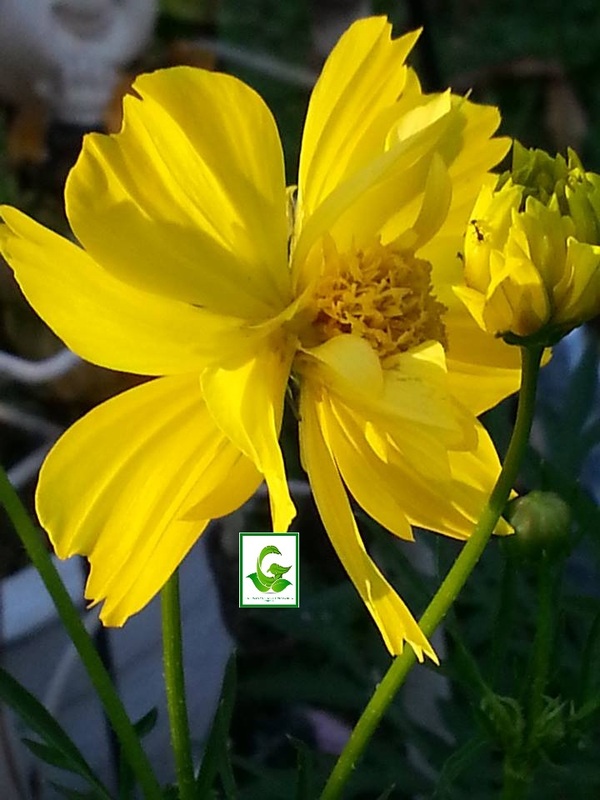 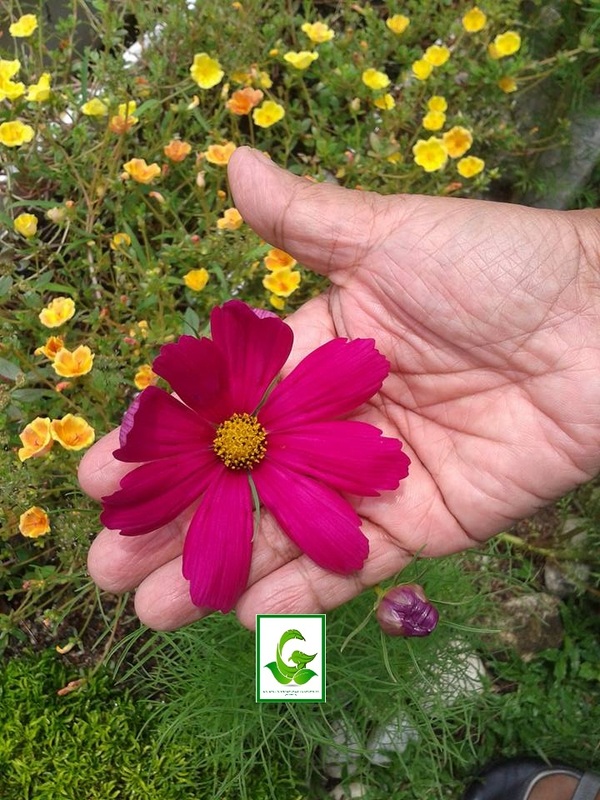 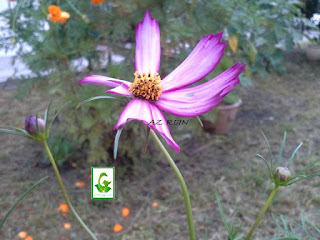 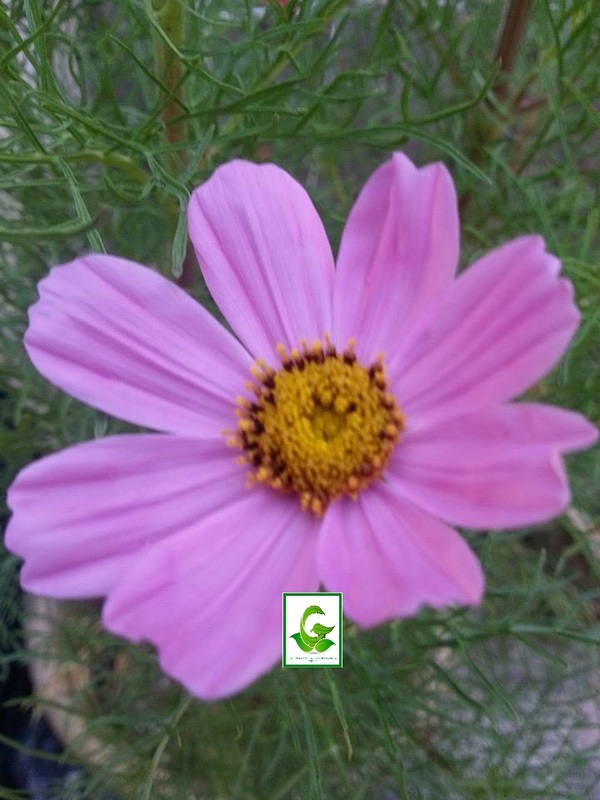 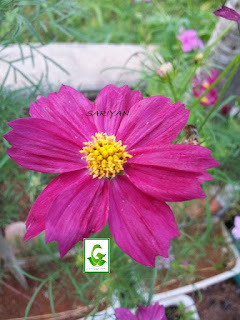 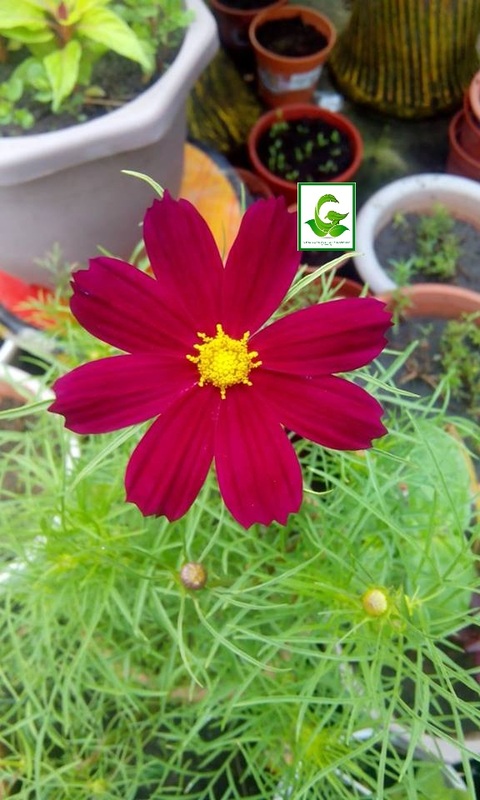 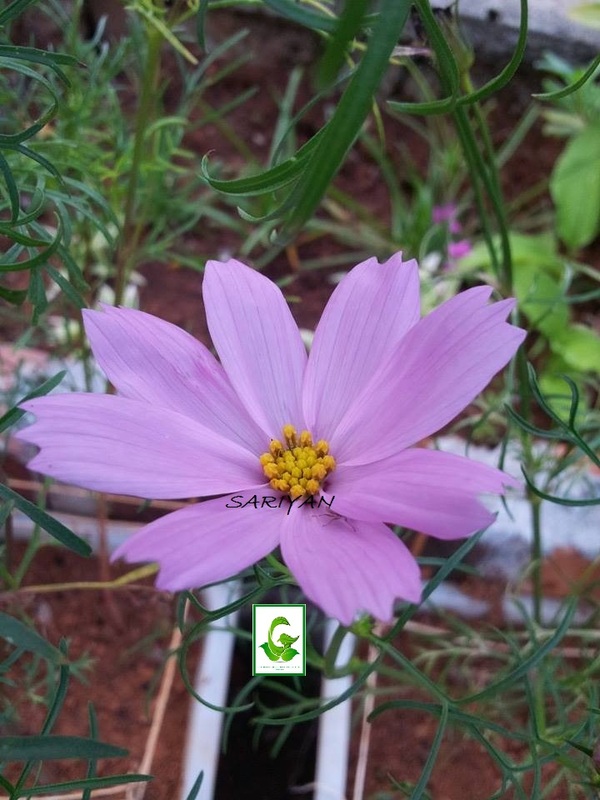 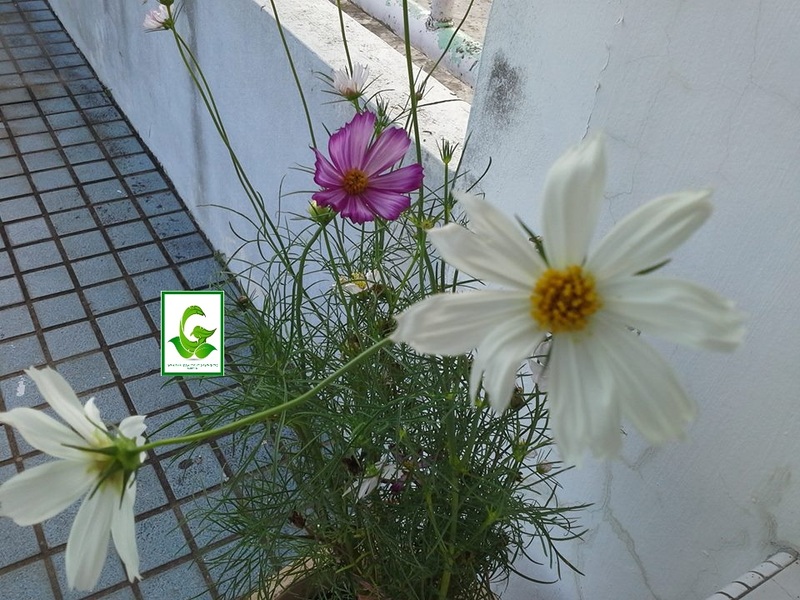 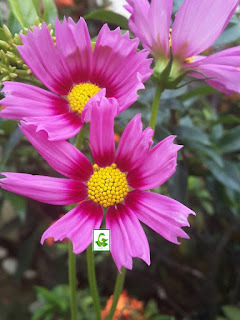 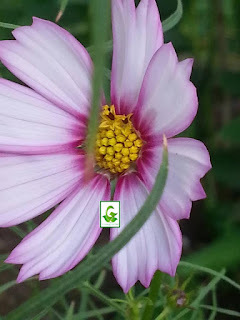 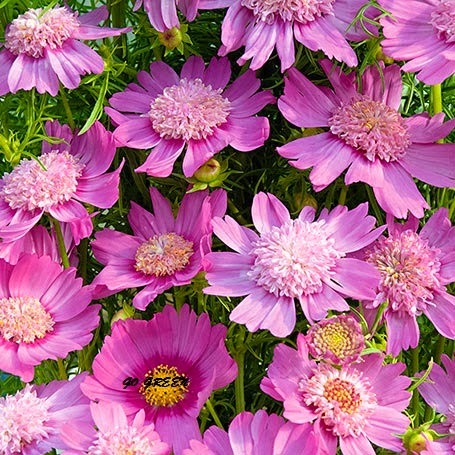 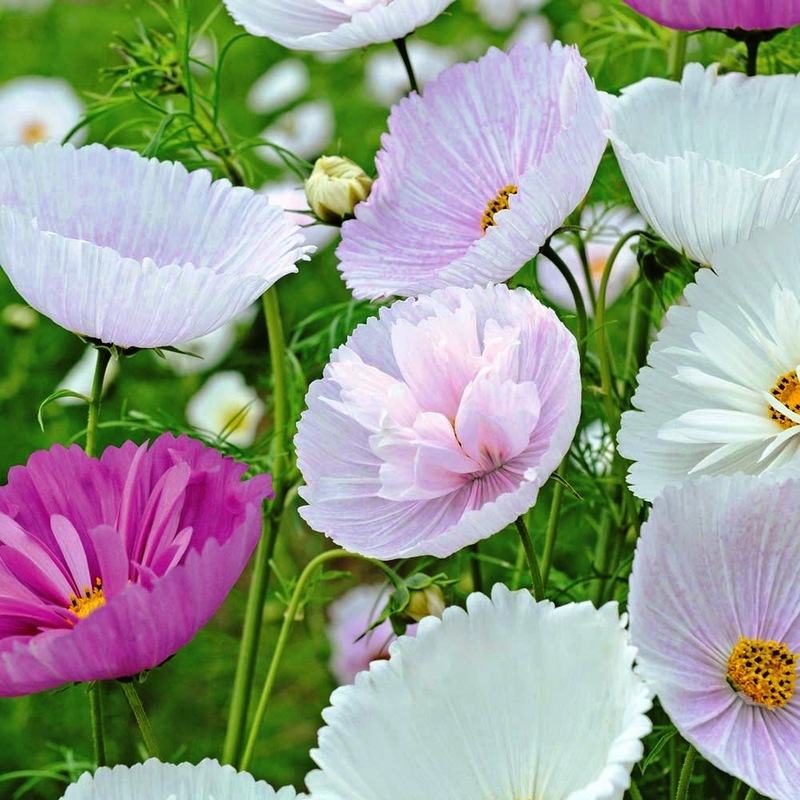 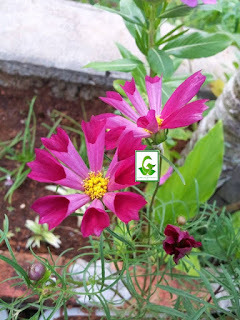 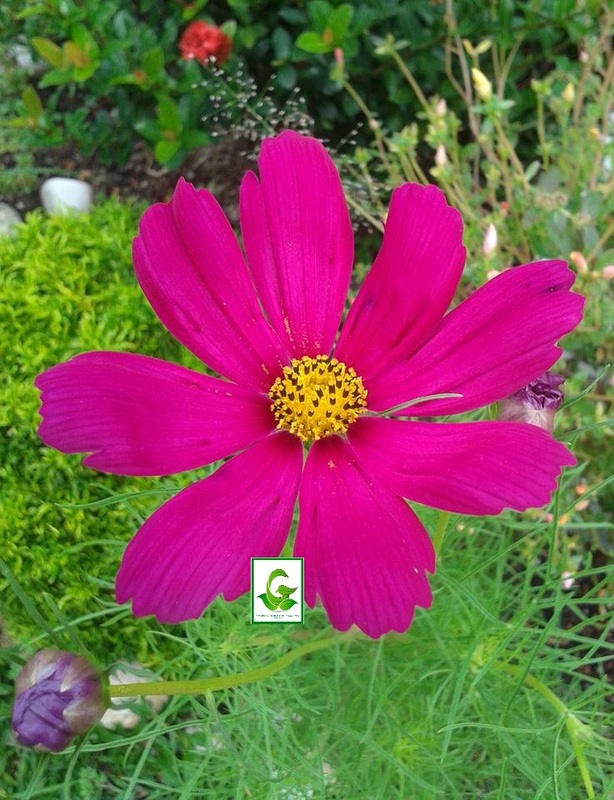 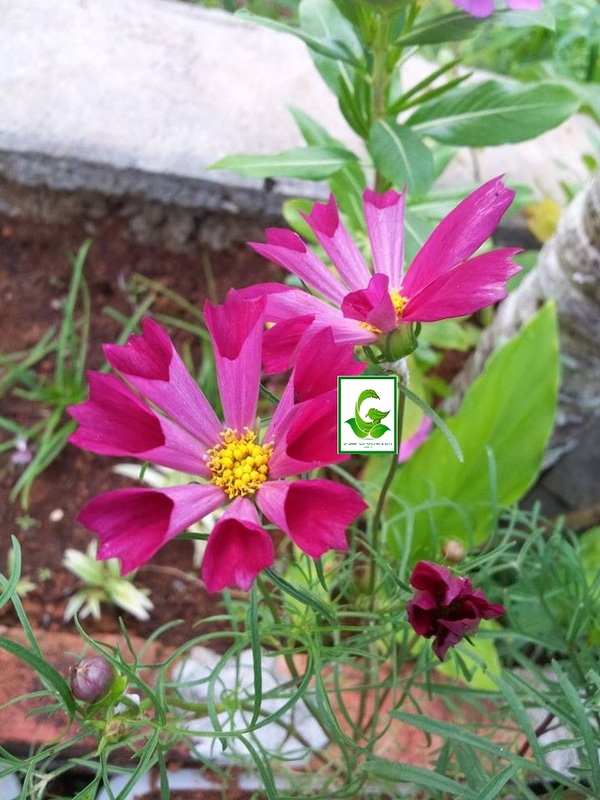 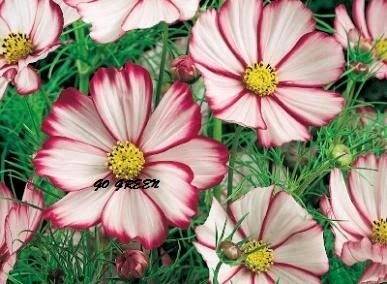 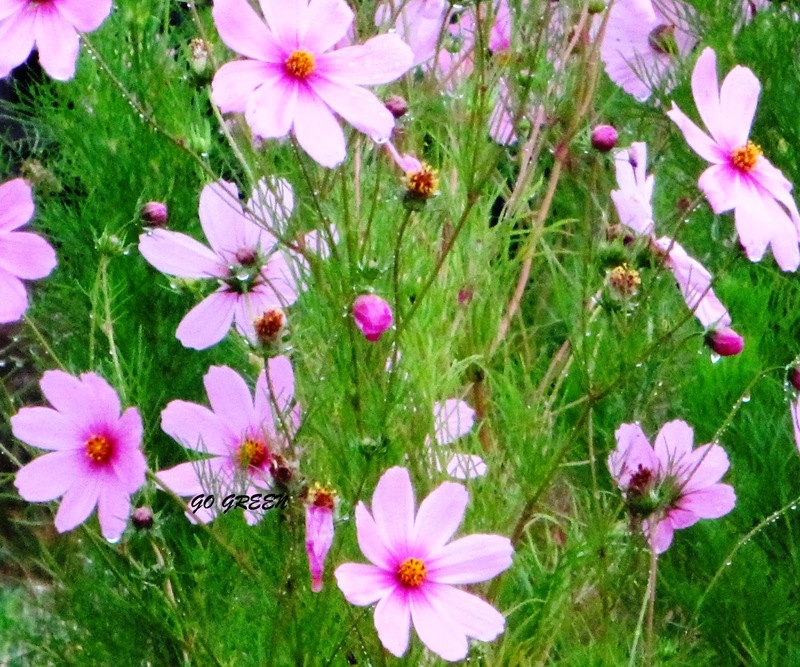 Cosmos is one of wildflowers that is also a popular garden annual. 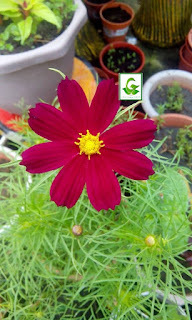 It is easy to grow with no special soil treatment. 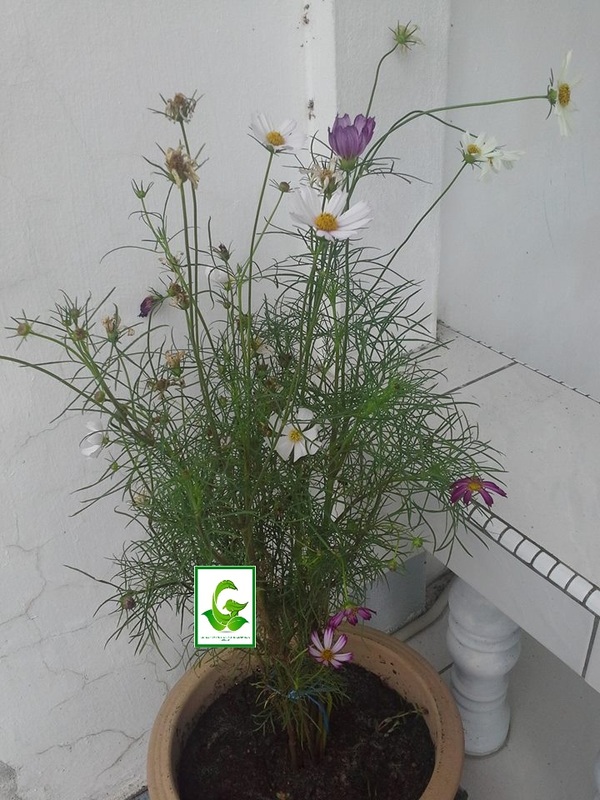 It prefers good soil, but will adapt to almost any environment except a constantly wet one. 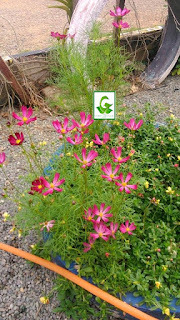 Ferny seedlings are easy to transplant. 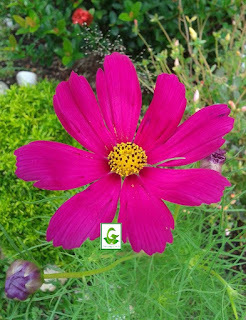 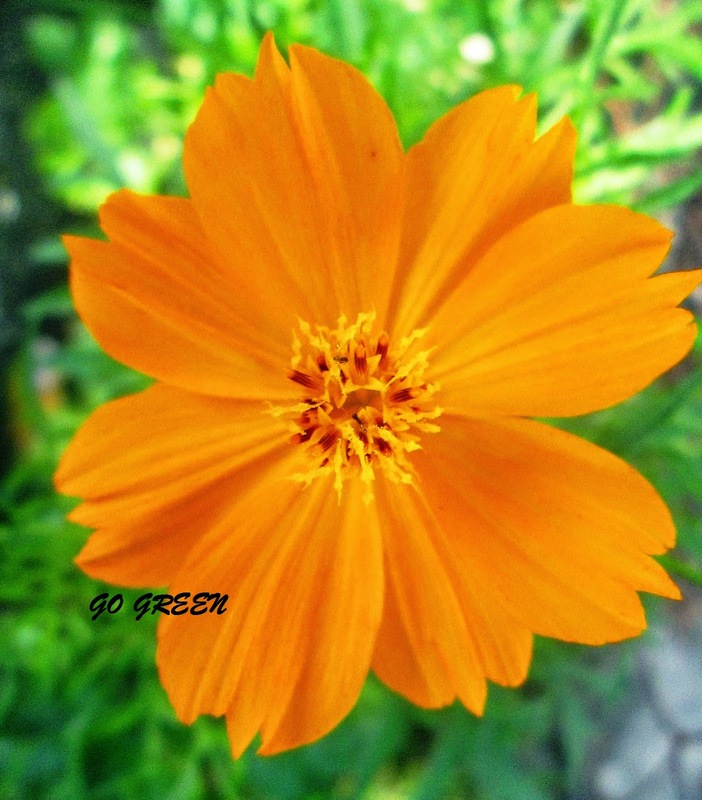 Cosmos Orange is a big favorite for roadside plantings since these large flowers make such a colorful show. 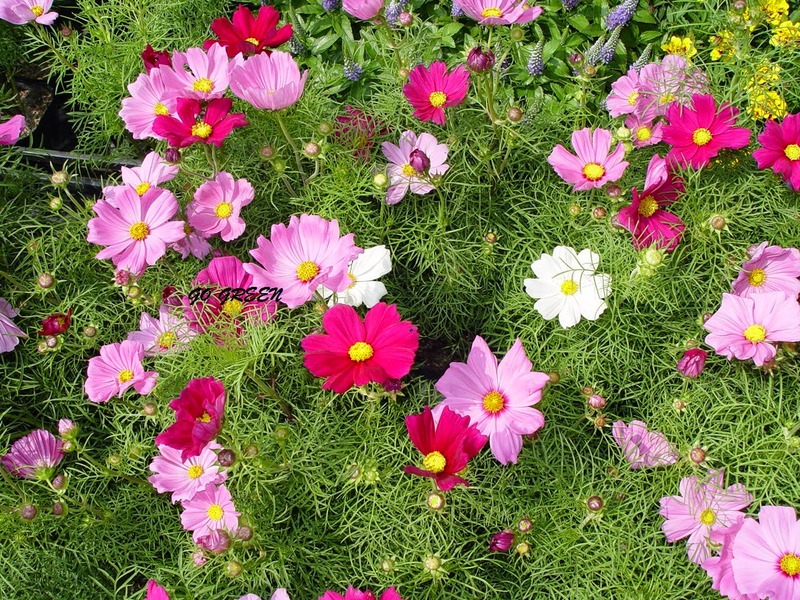 In warmer areas these flowers will easily reseed themselves. 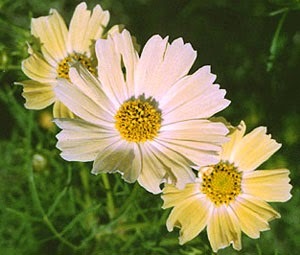 They thrive in hot and dry climates. Easy and very dependable. 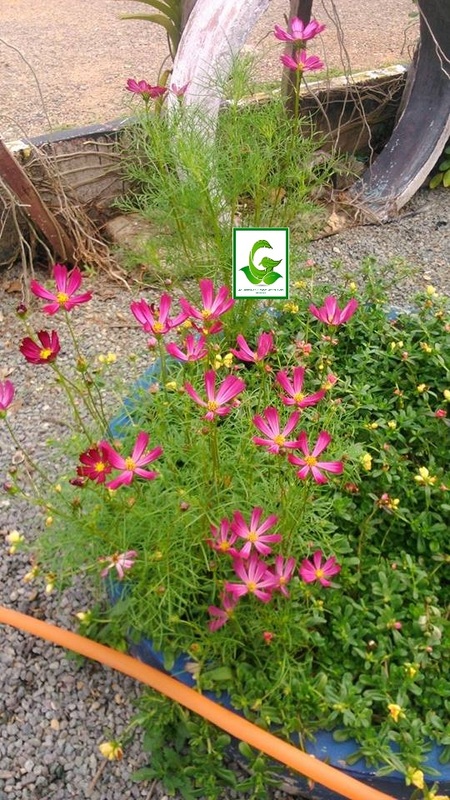 Heavy bloom, best flowers for cutting. 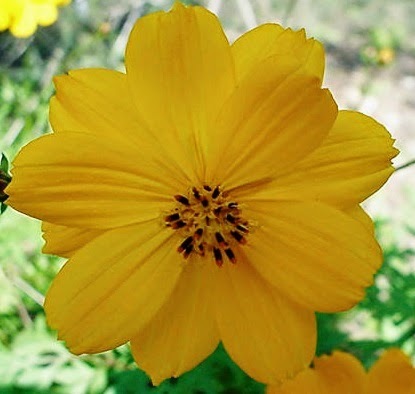 The plant is attractive to bees, butterflies, and birds. 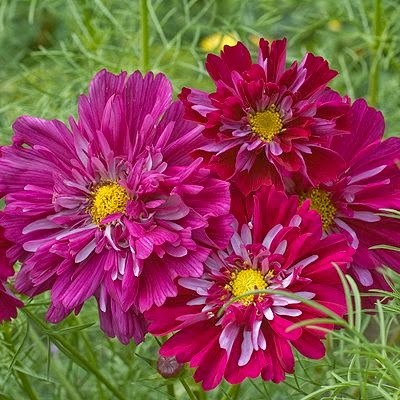 Spectacular flowers, easy to grow that are perfect for borders, cottage gardens, etc. 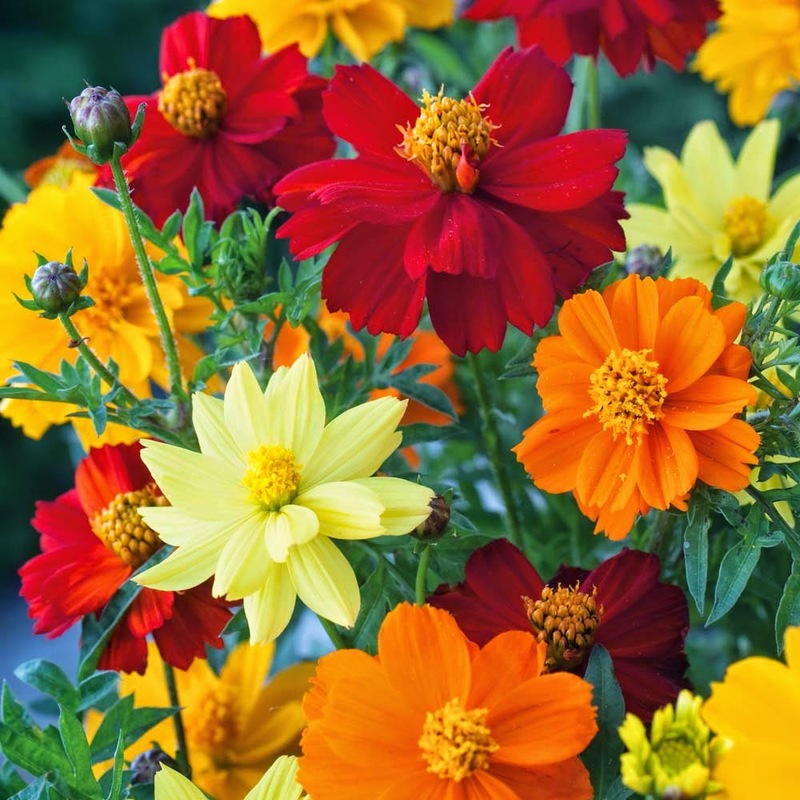 Their varities of colors definately brighten up your garden. 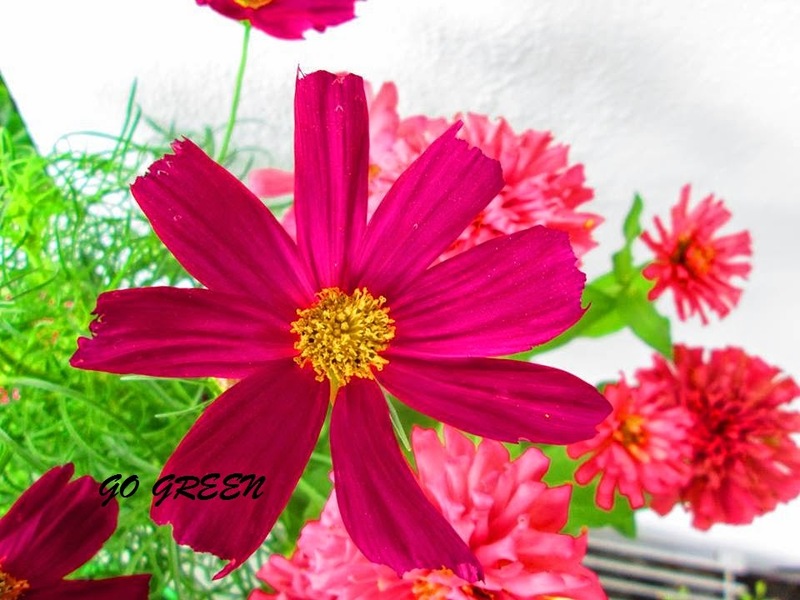 some of success stories from GO GREEN customers..